---Material: Stamping stainless steel 304, Or stamping steel. If material is stainless steel 304 , the surface will be mirror polishing quality . If material is steel , the surface will be with bright chrome coated. 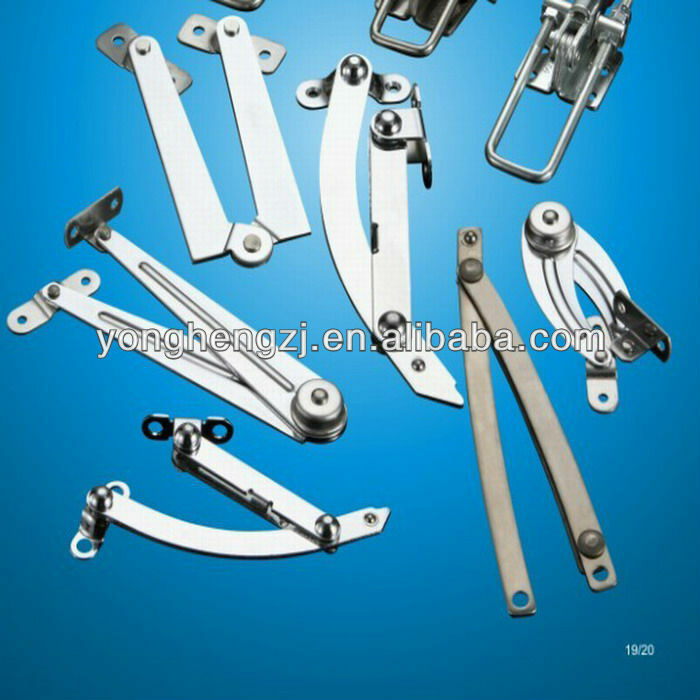 ---Used in: Industrial doors or Family doors. A5: Certifications and drawings for product are available upon request. 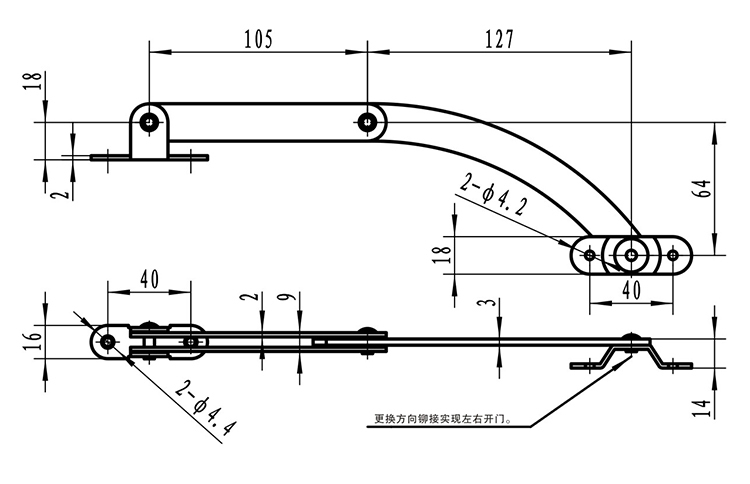 Cusome parts are welcome, we have professional R&D team to support such needs, and in order to shorten the process, we can use 3D printer to make prototype for you. Looking for ideal Adjustable Door Stops Manufacturer & supplier ? We have a wide selection at great prices to help you get creative. 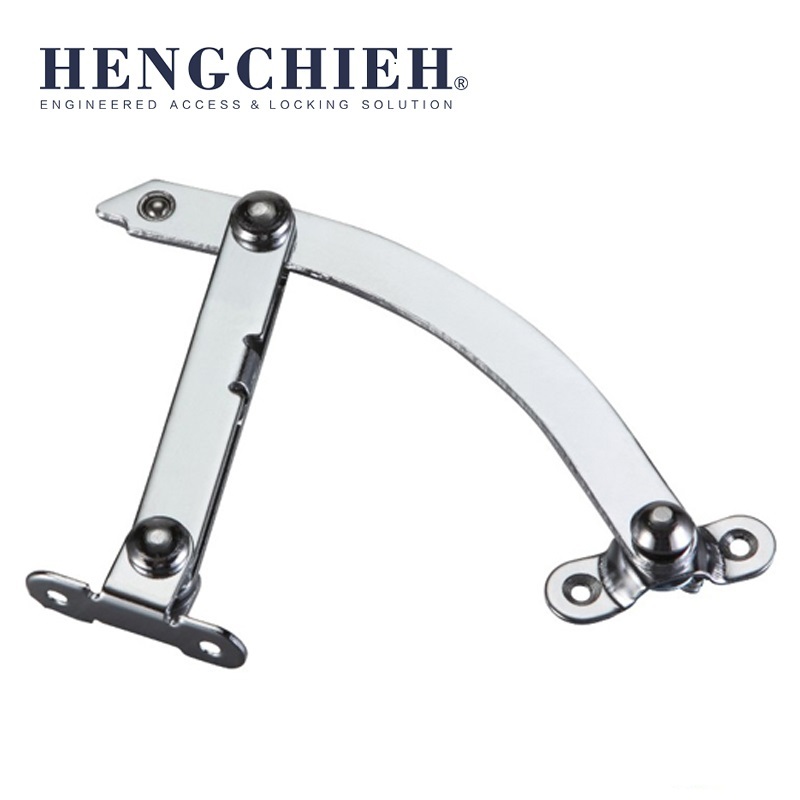 All the Steel Chrome-coated Adjustable Door Stops are quality guaranteed. We are China Origin Factory of Novel Adjustable Door Stops. If you have any question, please feel free to contact us.